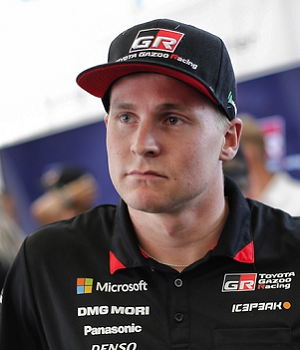 With title rivals struggling Ott Tanak took full control in Finland, however with the title rivals back up to speed there was still little could be done to stop the on-form Estonian from getting his second win in a row. Further down the order there was heartbreak for many while consistency from the inexperienced would pay dividend. Here are my thoughts from Rally Deutschland on how each driver performed amongst the vineyards. Excelled last year in the tricky conditions and once again mastered the much drier German roads. Only 0.1 second away from a perfect weekend but still very impressive and deserving of his 29 points. Slightly fortunate profiting from the demise of others however the Finn set good pace and even a fastest time to stay within reasonable distance of the leading drivers. He may even have been closer with a better road position Friday. Trading times with the Hyundai’s asphalt specialist a good set of points looked on for the man with hot debate around his future. A transmission failure on Sunday morning once again striking the seemingly cursed Toyota driver left more gut wrenching images as he slowed to the side of the road. Extended the championship lead and a podium finish all in retrospect seems like a good weekends work for the Belgian. 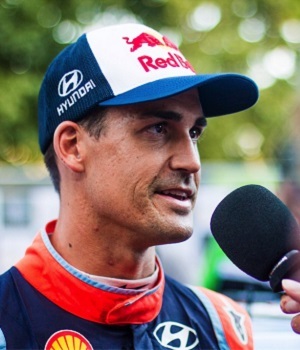 However I would think Thierry would have been disappointed not to have been fighting for the win in Germany and being passed by Sordo and Latvala suggests he wasn’t fully comfortable this weekend. 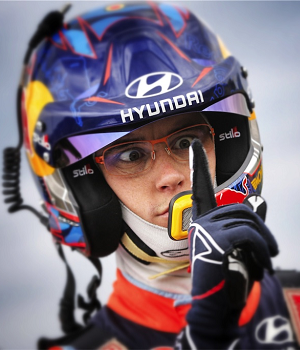 Feisty talk from Dani in the build-up to the event was encouraging of a man who has not given up taking WRC victories. 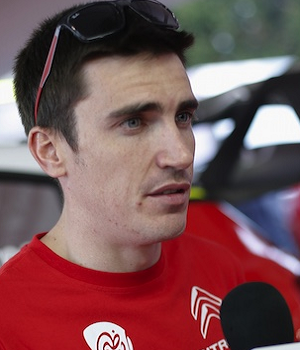 This didn’t amount to a great deal on Friday however a storming Sordo on Saturday took the battle to the Toyota’s. It was all to be ruined by an unusual mistake for the usually consistent team player on Sunday. 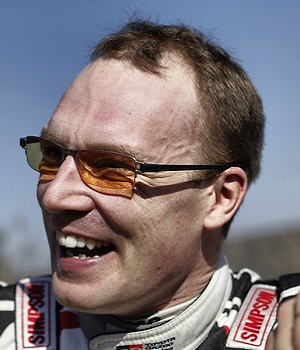 Cast your minds back 12 months and Andreas proved his pace could be top quality even in a less than ideal car. Yet here we are after 8 months of him being in the Hyundai and Andreas looked lost in Germany. 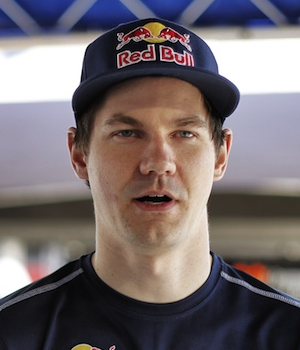 Hopefully the new event in Turkey with reasonable road position can spark Andreas back into form. 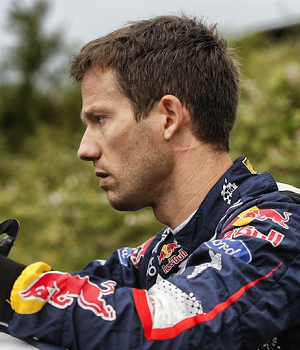 For the second event in a row Seb struggled to make any large inroads into the championship lead. 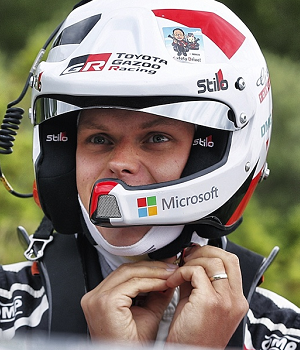 But unlike Finland this was not due to a lack of speed, the Frenchman was showing consistently high pace and putting pressure on Tanak. Saturdays puncture was a big blow but a power stage win was a great recovery in a mentally tough situation. 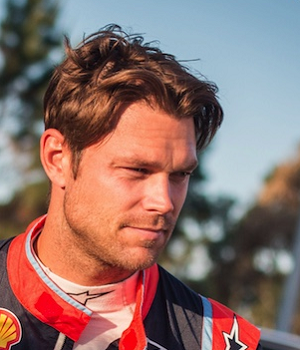 For a first event on tarmac in a WRC car this was a mightily impressive drive from Teemu. Improving throughout the weekend he would be setting top 5 stage times by the back end of the weekend and bringing in respectable points for the team. 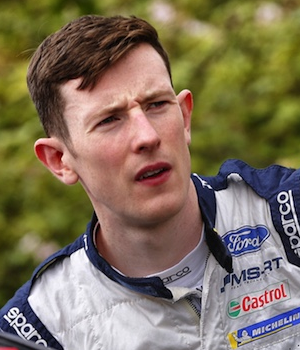 Setting good times in Friday’s vineyards Elfyn looked good for a top 5 fight. Saturday morning became a backwards slide down the results before a small mistake with major repercussions. Evans may need a resurgence in form to remain in a top spec car 2019 for a new start. A disappointing Friday looked to be firmly behind as Craig would take a stage win midday Saturday. Chasing a top 5 finish Craig would be another to make a small mistake with major repercussions, lucky to finish the stage and bring home 7th place and power stage points in the end. With little experience on tarmac in the C3 and by no means a tarmac specialist Mads would be looking to learn from the weekend. A single top 5 time on Saturday was little to distract from Mads simply getting on learning. 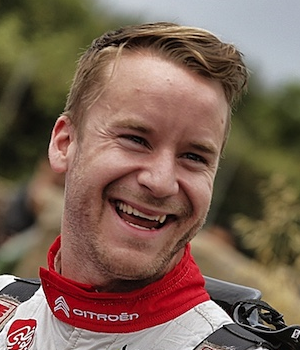 An accident on Sunday put to rest a weekend that even gave the jolly Norwegian little to smile about.